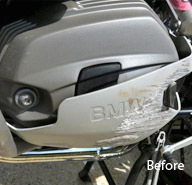 So far we've repaired everything from a motorbike to a skip and even a lorry ramp! 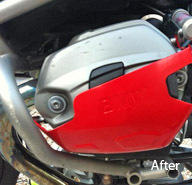 We can produce spare parts, fix, strip and powder coat your metalwork to give it a new lease of life. With full welding facilities and metalworkers with a keen interest in restoration we can help. Please contact us no matter how small your requirement – we are always happy to help.